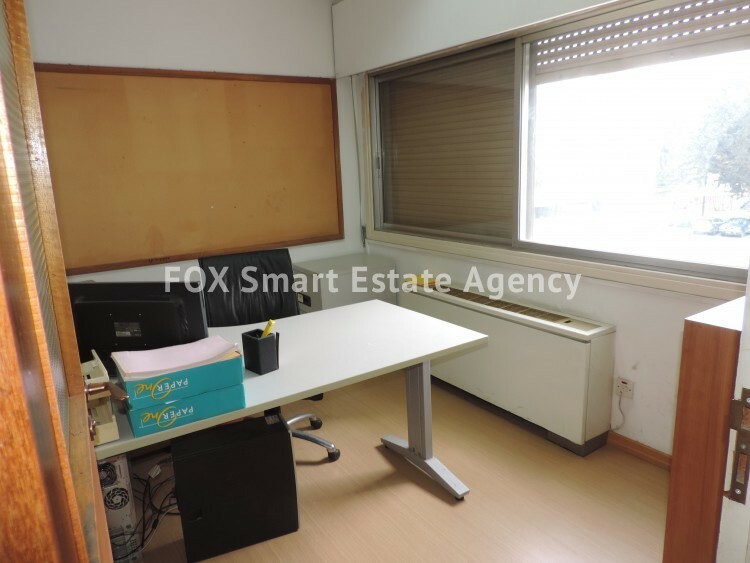 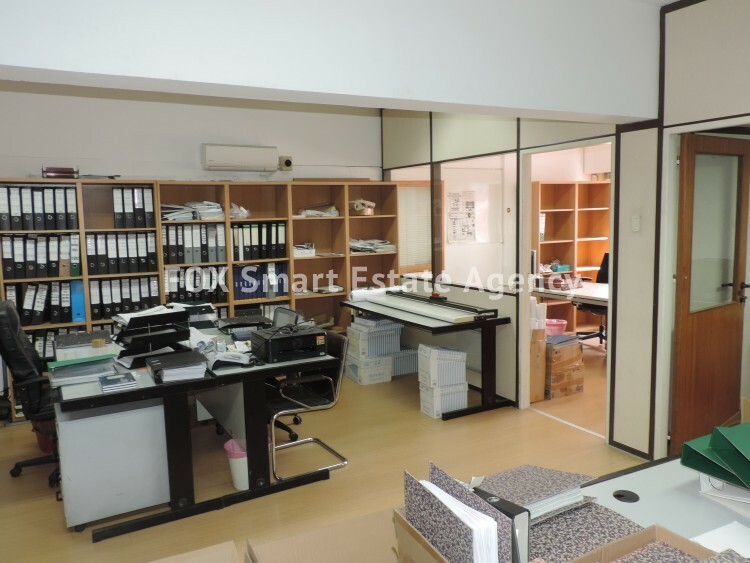 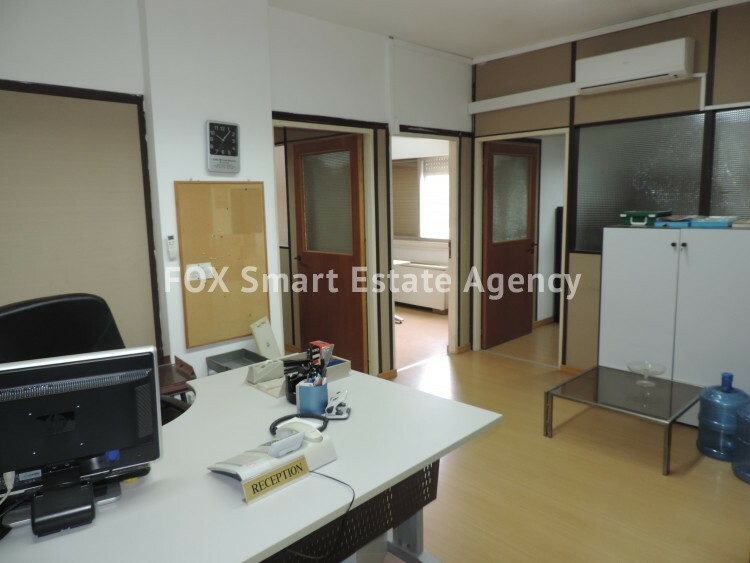 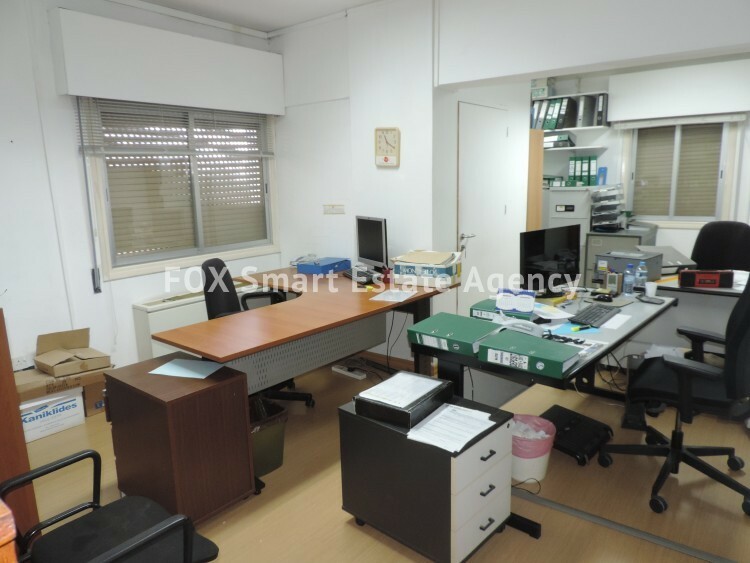 This is a partly renovated office located on the 1st floor of a mixed-use building on a very well known avenue in Strovolos. 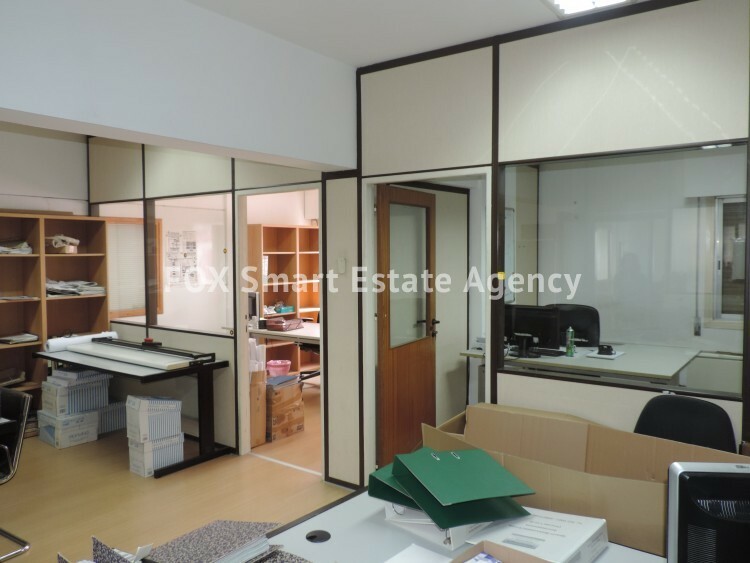 The office is currently divided into 8 partitioned offices and has a total inner space of 180sq.m. 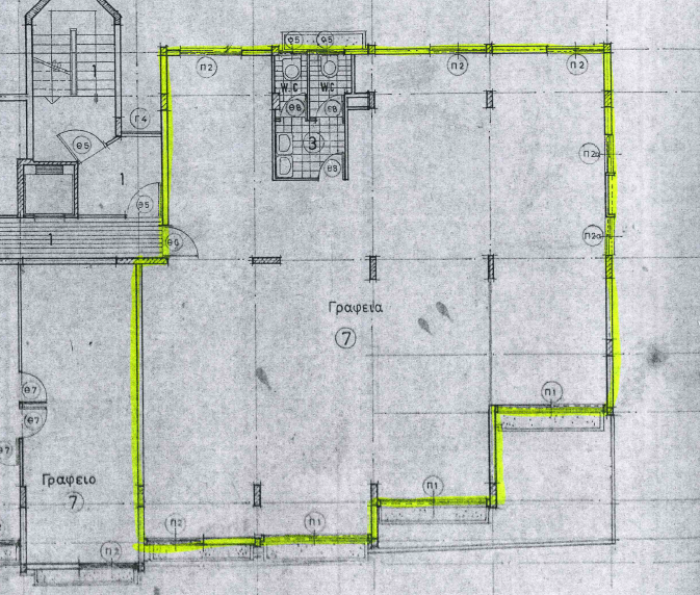 The office also features 2 wc, kitchenette, cetral a/c system for hot and cold plus some additional split units, elevator access and covered parking.